I was recently generously invited by FEANTSA and the European Observatory on Homelessness to deliver one of the keynotes at the 12th European Research Conference on Homelessness, under the theme ‘Changing Profiles of Homelessness: Implications for Services’. The conference took place at the University of Barcelona, on the 22nd of September 2017. My intervention was entitled ‘Beyond Homelessness Studies: Thoughts and Actions‘. 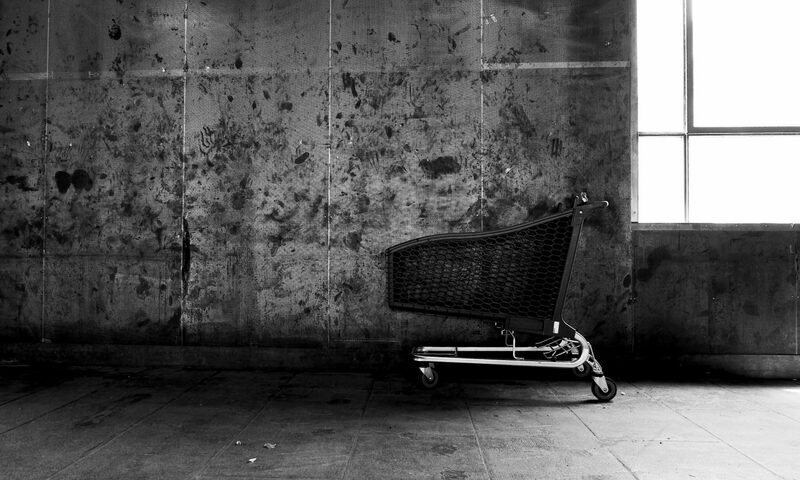 Expanding upon a paper written for the 10th year anniversary of the European Journal of Homelessness (click here to download it), in the keynote I proposed a reflection around the epistemology of homelessness research, asking if and how what we do is relevant and for whom. After illustrating some of the limitations of contemporary scholarship, I made a case for a more radical approach to homelessness studies based on five tenets: interdisciplinarity; ethnography; activism; creativity; and autonomy. 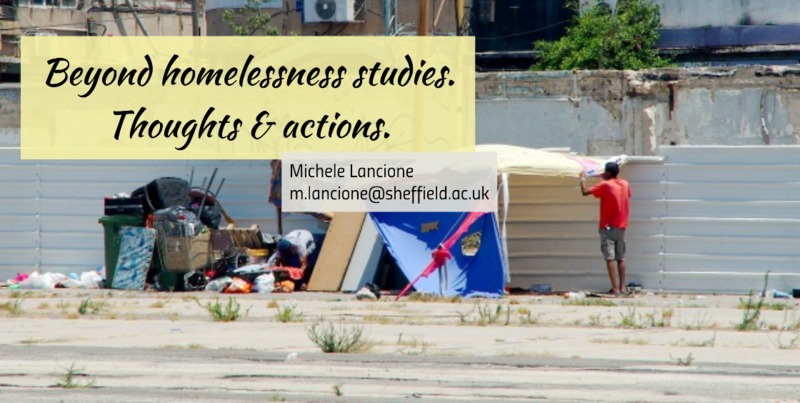 Each one of these points was illustrated with examples taken from the current international literature as well as from my researches around homelessness in Italy, Romania and the UK. 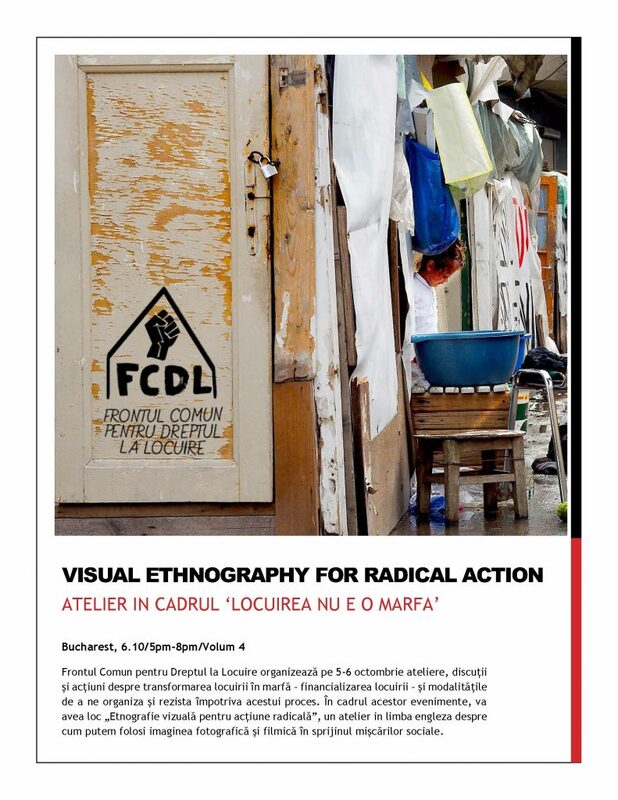 The aim of this keynote is to inspire a new radical scholarship that encompasses the regiments of what we currently know as ‘homelessness studies’, to meaningfully respond to – and engage with – homelessness in Europe and elsewhere. Below you can find the Prezi of the keynote and here you can download the PDF of the presentation.